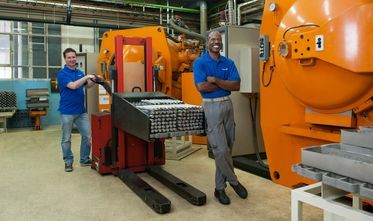 Plansee Tungsten Alloys is the first port of call for tough tungsten alloys. 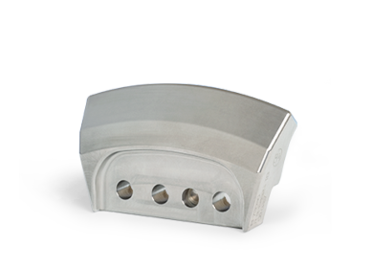 The individually designed heavy-metal components are exceptionally dense and corrosion-resistant and are extremely suitable for forming and machining processes. Composite materials. Only the best will do. 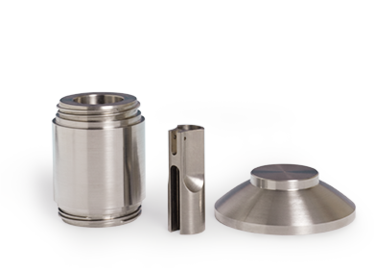 Our tungsten-heavy metal alloys Densimet® and Inermet® have a particularly high density (17.00 to 18.8 g/cm3) and provide reliable protection against X-ray and gamma radiation. Densimet® is used, for example, in balancing weights. Our tungsten composites expand only very little in the presence of heat and dissipate heat particularly well. 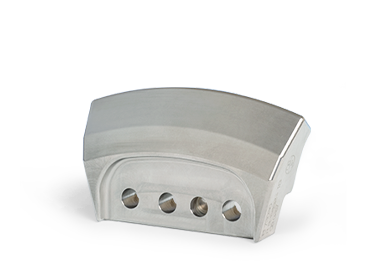 As mold inserts for aluminum foundry work, they can be repeatedly heated and cooled without becoming brittle. The tungsten composite Denal® is exceptionally tough and offers high tensile strength coupled with sufficient expansion. Where copper and graphite come up against their limits, our tungsten-copper composite material Sparkal® takes over. Wear-resistant tungsten-copper electrodes can machine even hard metals without difficulty. 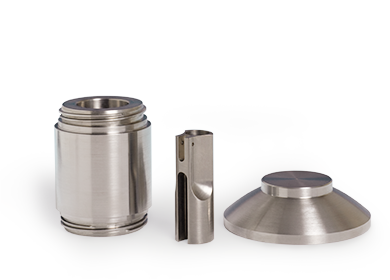 Our tungsten carbide-silver (WCAg) composite is used for power transmission. This contact material for medium voltages has a high arc erosion resistance, excellent electrical conductivity and low chopping currents. Advandages of our tungsten alloys. We handle every stage in the manufacture and processing of our composite materials in-house. The first step in the production of our unbeatable products consists of mixing the top-quality powders. 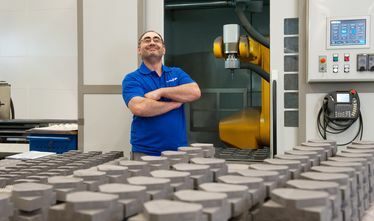 Depending on the application for which the product is intended, we use optimized pressing techniques such as CIP or drybag pressing and densify our material in a subsequent sintering or liquid phase sintering stage. The tungsten-copper composite materials we produce are manufactured using an infiltration method. 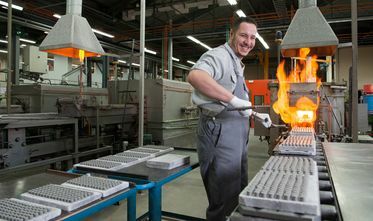 For special product requirements, we forge our materials to guarantee the greatest possible strength. 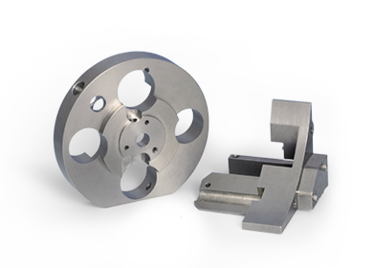 Our expertise in machining allows us to produce highly complex finished parts made of tungsten based heavy metal alloys. 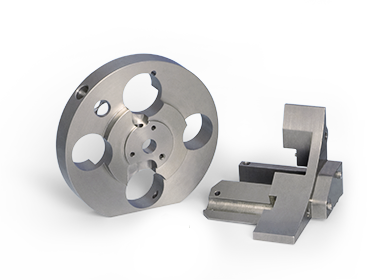 We are able to manufacture individual components with a diameter of up to 420 mm and 1200 mm length. With its modern research laboratory and in-house team of developers, Plansee Tungsten Alloys is perfectly equipped for the development and optimization of alloys. Working in close cooperation with our customers, our production site develops products that meet the very highest requirements. And we can call on many years of experience to help us. Founded: 1884 J. Bocuze & Cie S.A.